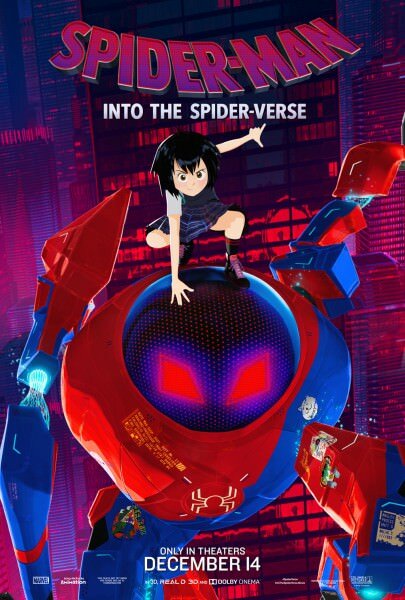 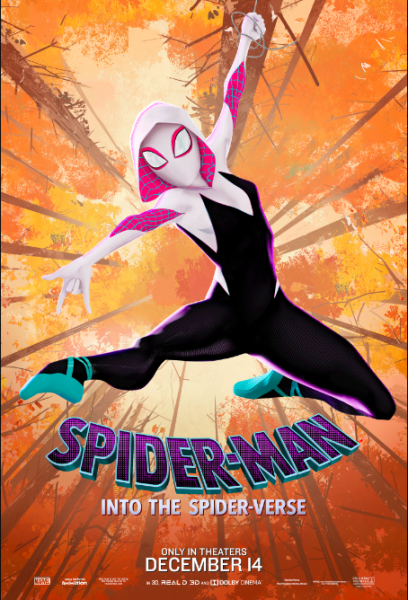 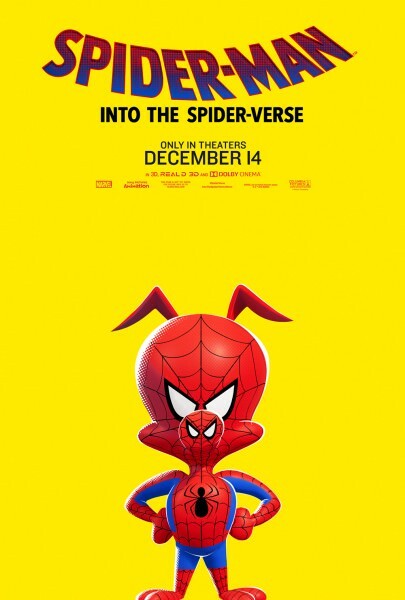 Six stunning character posters featuring Miles Morales (Shameik Moore), Peter Parker (Jake Johnson), Spider-Gwen (Hailee Steinfeld), Spider-Man Noir (Nicolas Cage), Peni Parker (Kimiko Glenn), and Spider-Ham (John Mulaney). 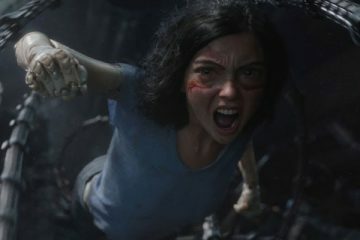 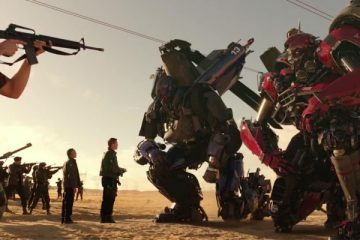 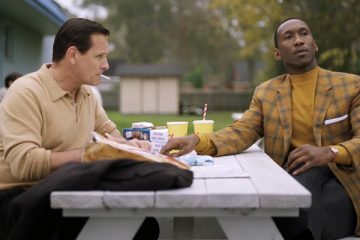 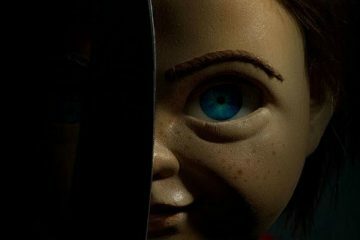 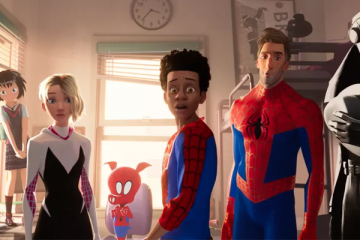 From Phil Lord and Christopher Miller, the creative minds behind ‘The LEGO Movie’ and ‘21 Jump Street,’ comes a fresh vision of a different Spider-Man Universe, with a ground-breaking visual style that’s the first of its kind. 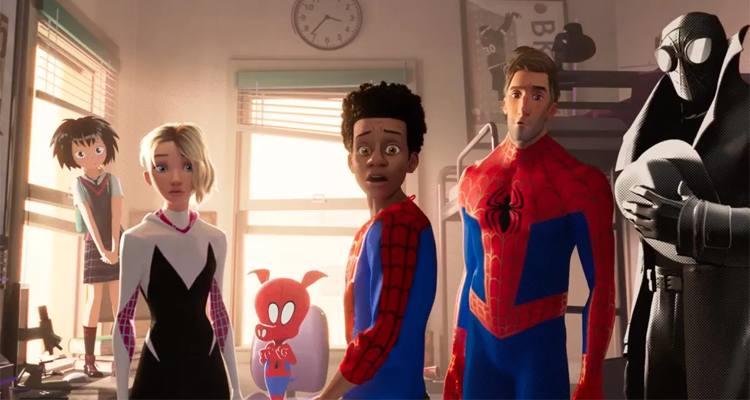 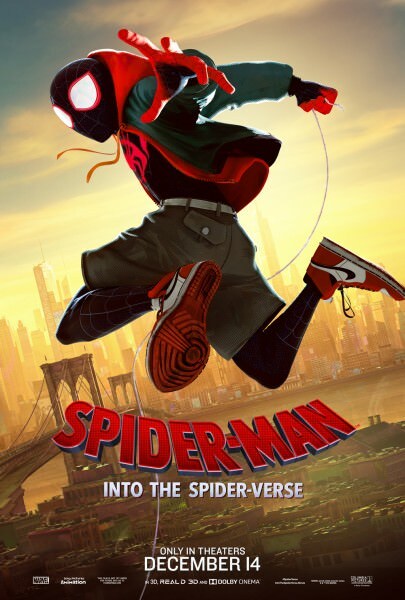 “Spider-Man: Into the Spider-Verse” introduces Brooklyn teen Miles Morales, and the limitless possibilities of the Spider-Verse, where more than one can wear the mask. 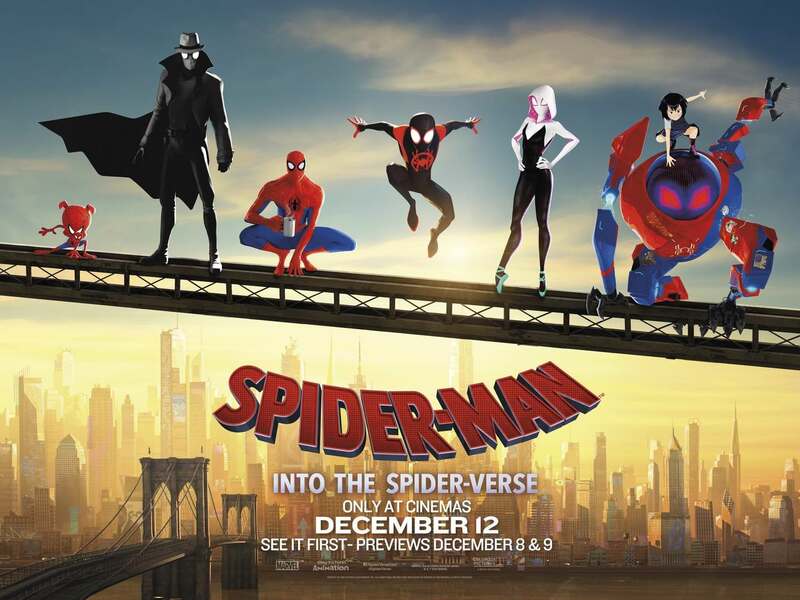 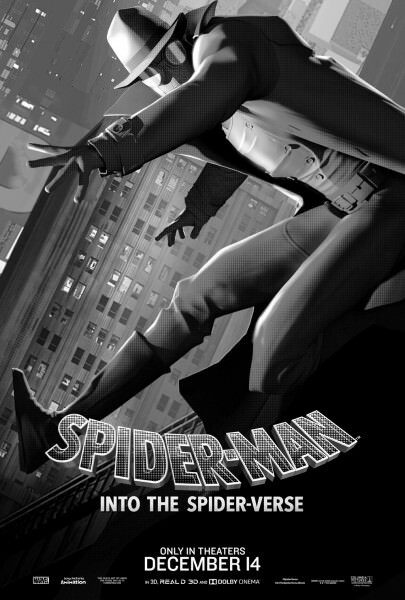 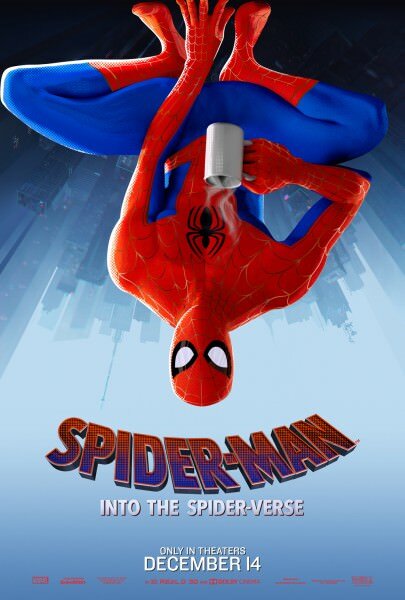 SPIDER-MAN: INTO THE SPIDER-VERSE swings into Irish cinemas December 12.